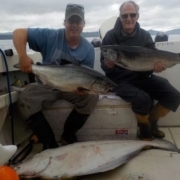 Each year Hook’n Them Up Fishing Charters and Lodge offer’s great specials on our already terrific Salmon and Bottom Fishing charter packages. 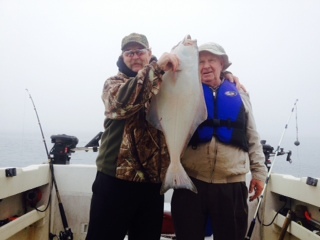 We still have several spots open there’s lots of halibut and salmon around so book now while there is still availability. 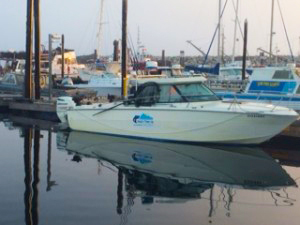 Hook’n Them Up Fishing Charters is a family owned & operated local business whose captain has over 15 yrs of guide experience in these pristine northern waters. 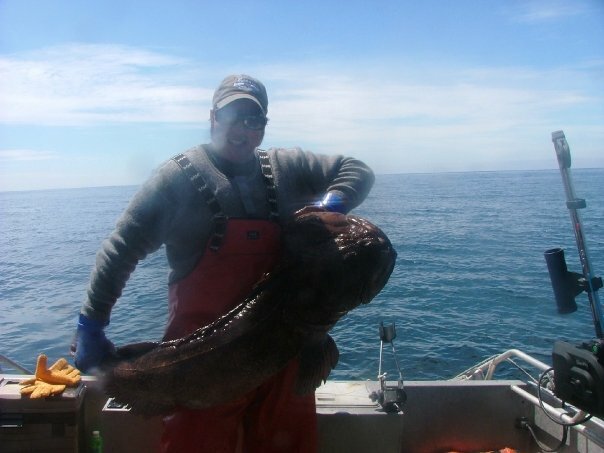 We are proud to present our World Famous Guided Salmon, Halibut & Lingcod Sport Fishing Charters located in the beautiful & remote location of Port McNeill in Northern Vancouver Island BC. Thank you in advance for thinking of us.